The Blinky is a classic six-panel, baseball-style cap in pink with a contrasting light blue brim and raised embroidery detail in orange. 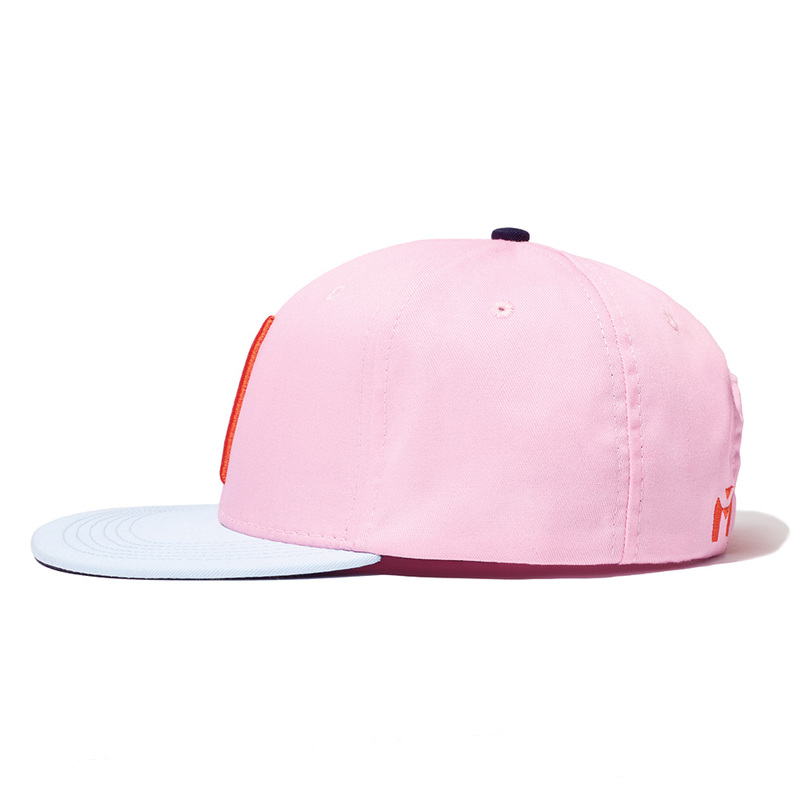 All March Caps feature top eyelets and an adjustable snap-back closure. Each cap comes with a hand-numbered card signed by the designer. "This cap design is simply about the electricity created by the juxtaposition of hues." The Story Behind The Blinky Cap. The Blinky is inspired by the work of the German abstract painter Blinky Palermo. My favorite kind of art has always been disruptively modern, starkly minimal, and driven by color—Palermo's Times of the Day series was color blocking before it was cool. 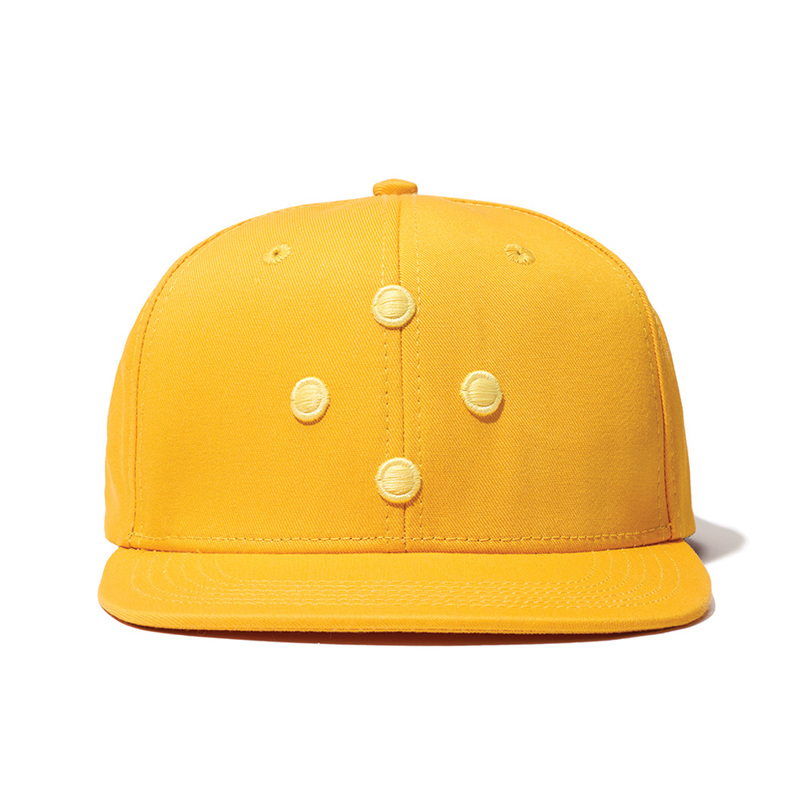 This cap design is simply about the electricity created by the juxtaposition of hues.